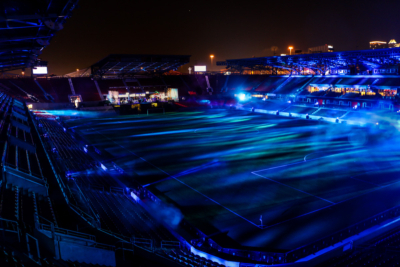 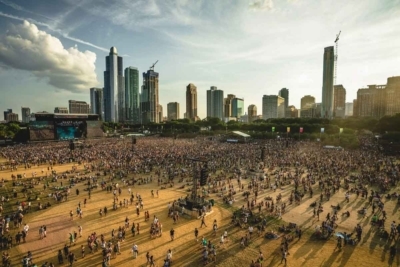 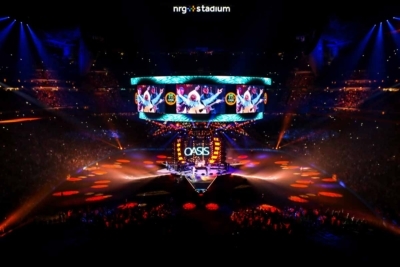 No matter how large or small a production is, LD Systems can provide creative professional video visual solutions that rival the most high end productions anywhere in the world. 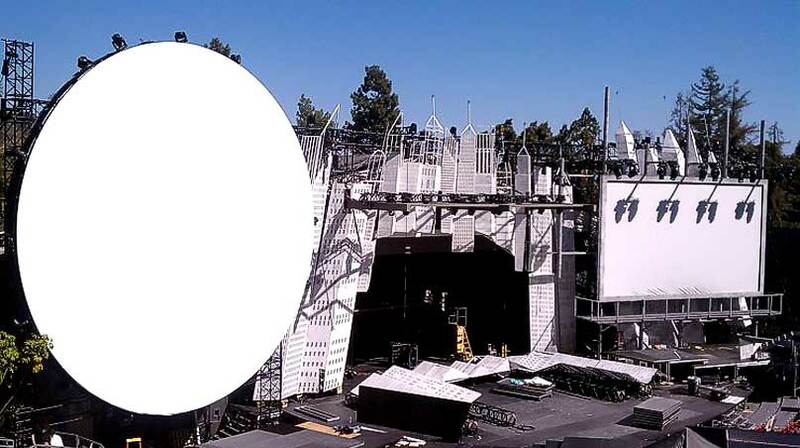 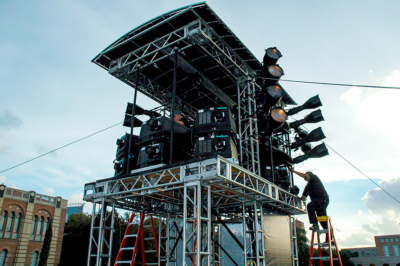 LD Systems was excited to be a major part of the 2010 Spike Scream Awards held at the infamous Greek Theatre in Los Angeles. 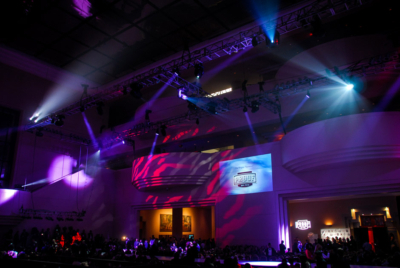 The Scream Awards is a globally televised celebration of all things sci-fi, horror, comic books and fantasy. 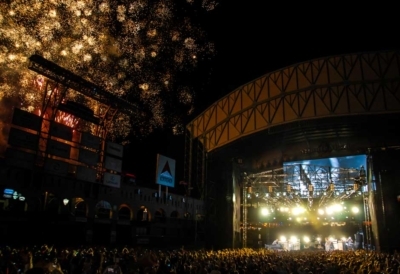 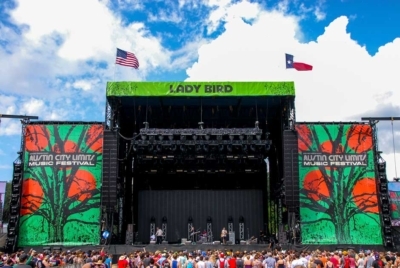 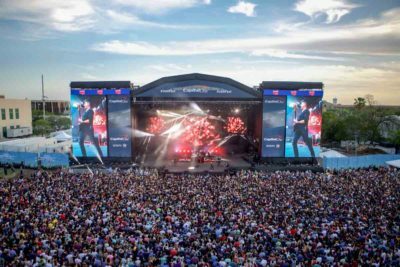 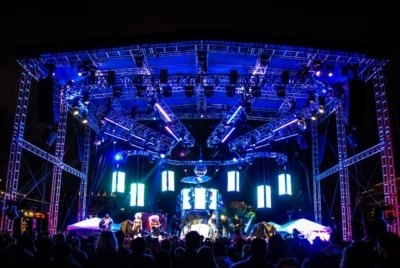 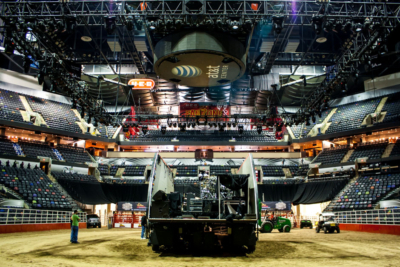 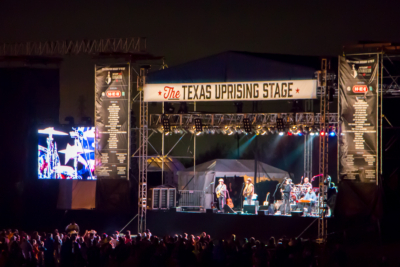 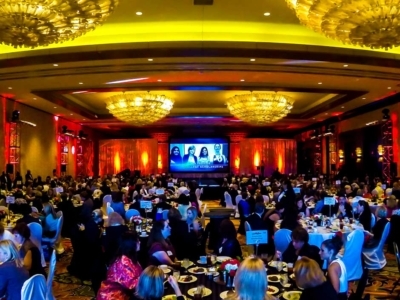 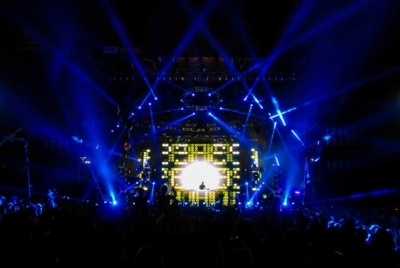 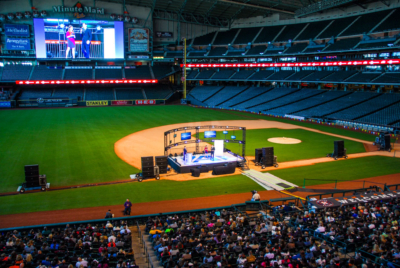 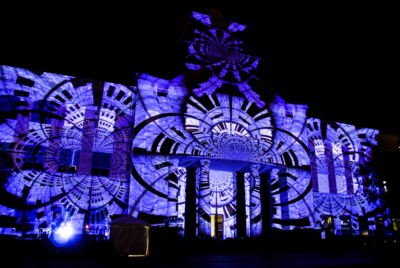 The show producers engaged LD Systems to engineer custom professional video projection screens, deploy custom support structures, install twenty two HD projectors and Hippotizer HD media servers for this one night event. 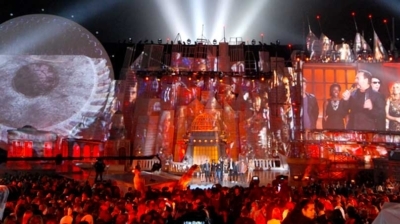 LD Systems also provided the technical and operational staff to produce a hair-raising visual background and appropriate themes for the audience’s visual experience. As each category was announced the set directors required professional video and thematic changes with custom content and visual effects. 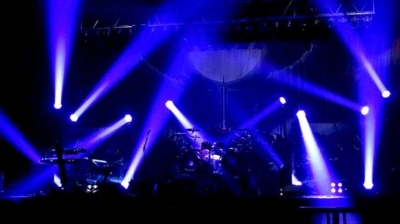 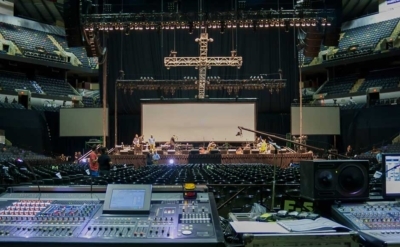 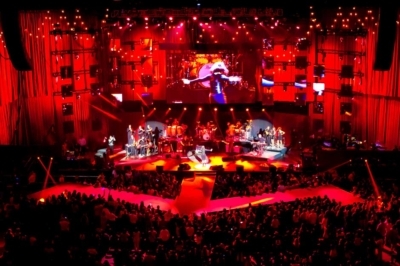 LD Systems production services is perfectly suited for this type of fast paced live production environment.